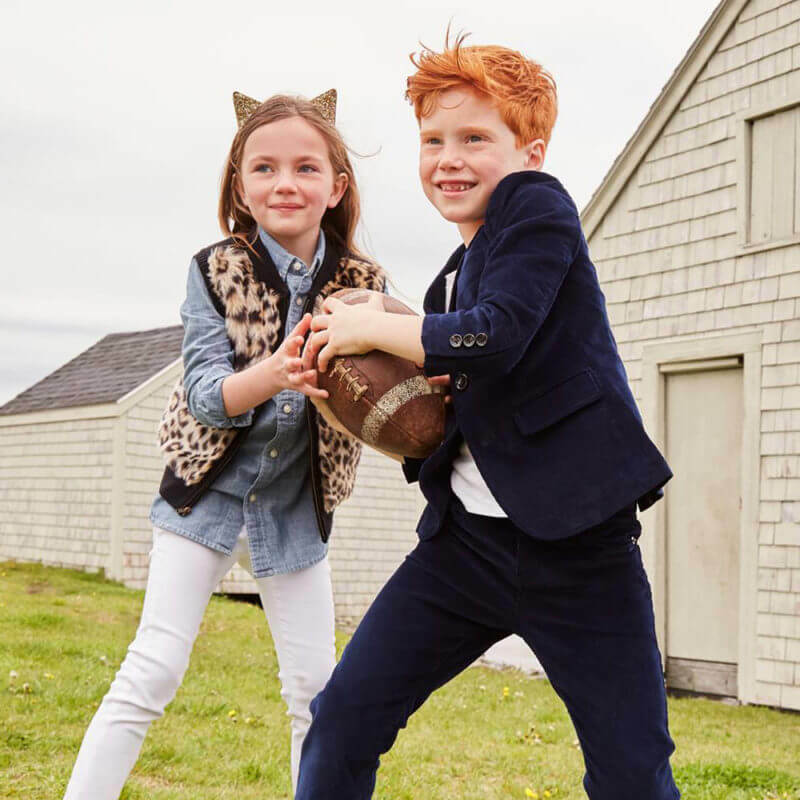 Crewcut's is part of J.Crew's collection for children, now the whole family can be part of the 'crew.' Derby Street Shoppes is the only one on the South Shore to have a Crewcuts store, allowing for many stylish and trendy options to choose from for your children. From glitter shoes, to chunky necklaces or even classic items Crewcuts always has the perfect outfit waiting to be picked out.